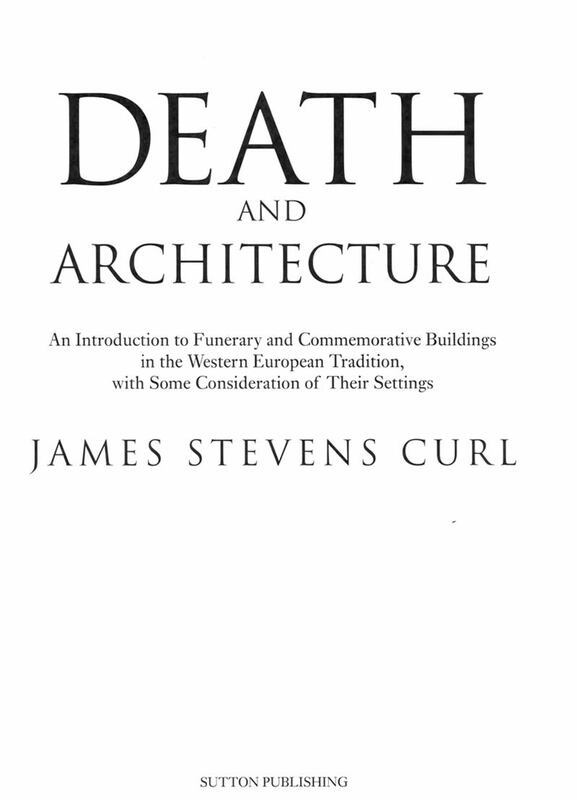 Death and Architecture will interest many people, and it is not aimed at a specialist market. 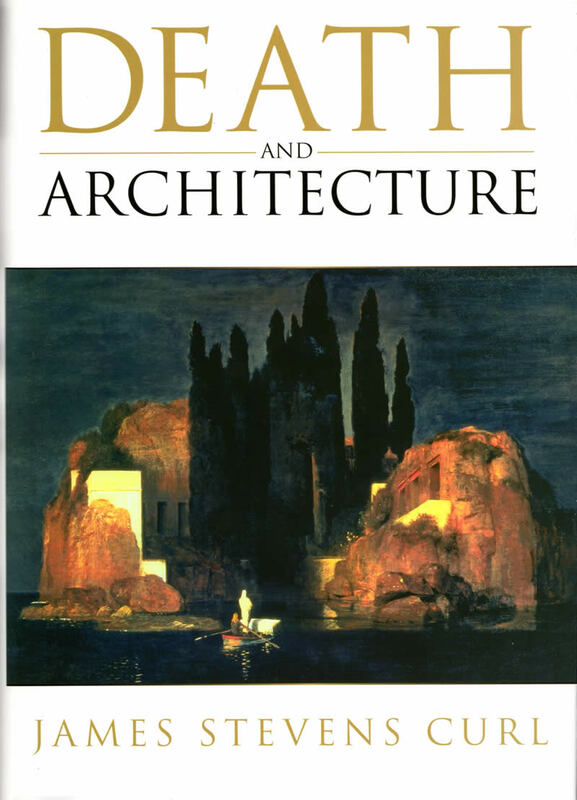 After all, every creature that is born must die: death is the only certainty in life, a fact grasped in countless earlier generations, but not given much consideration today. 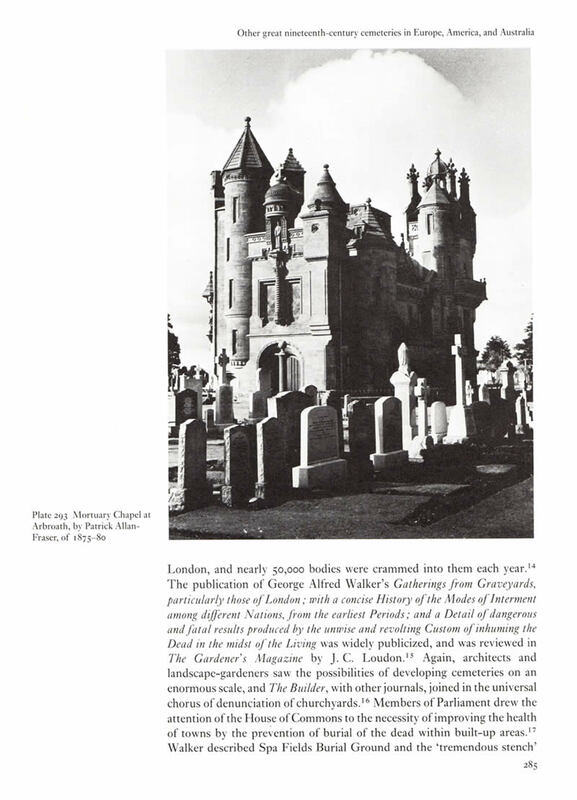 This richly illustrated book, a revised edition of JSC's A Celebration of Death (1980), emphasises the importance of funerary architecture in the development of architectural style. 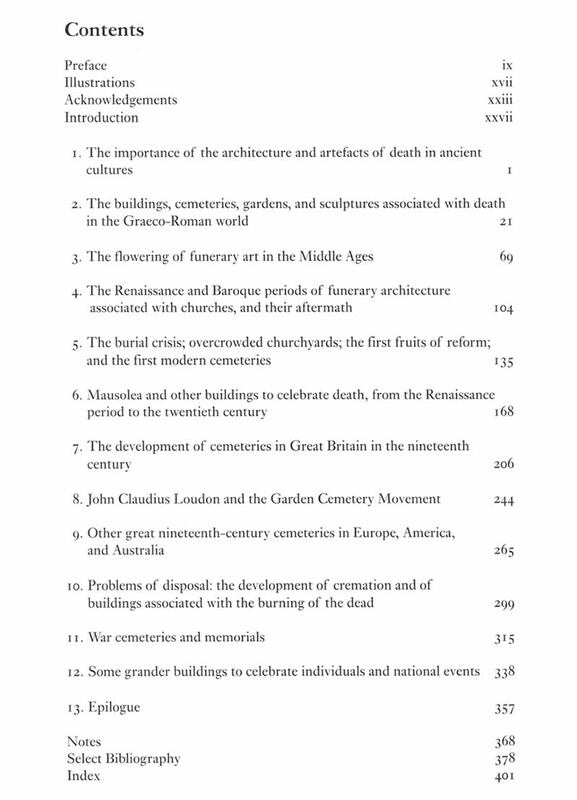 Its message rings out clearly as the Last Trump: the tomb has been the chronicler of taste throughout all history.